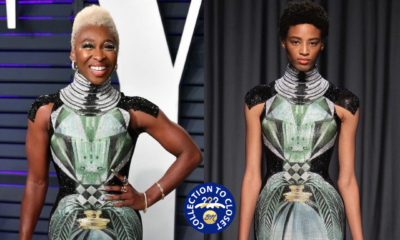 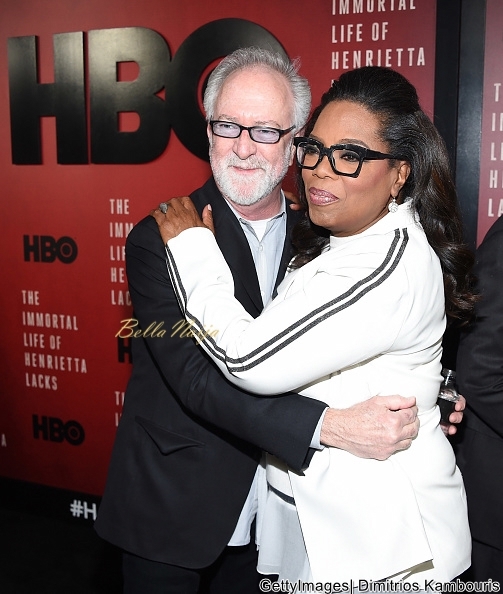 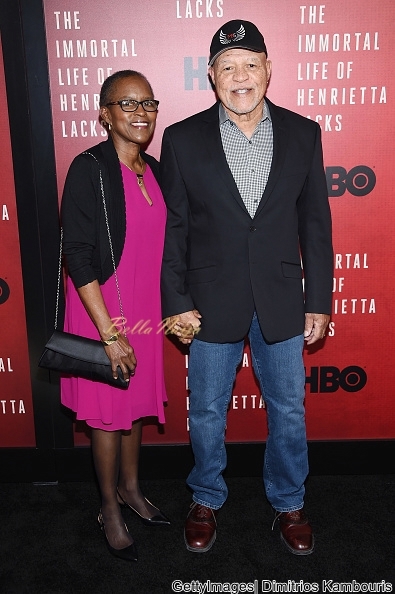 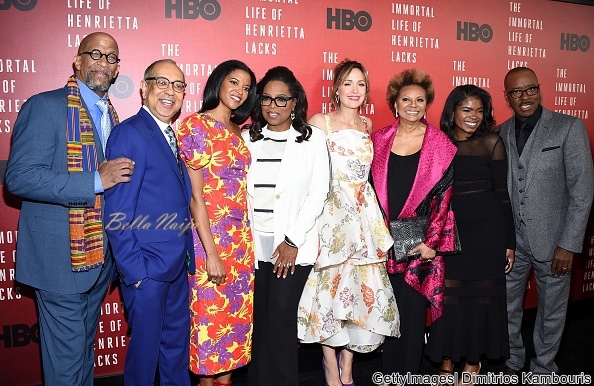 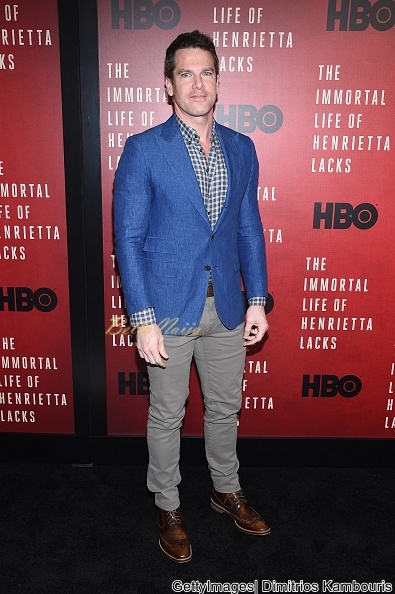 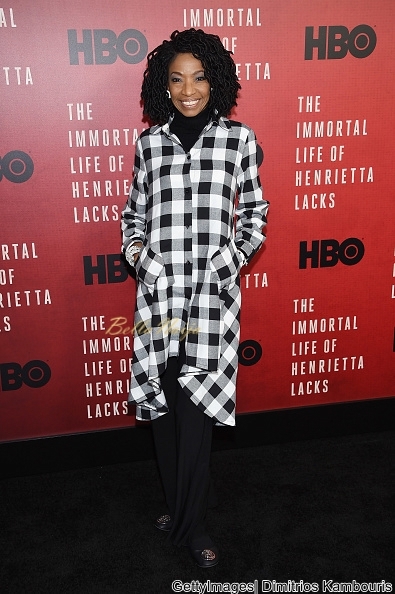 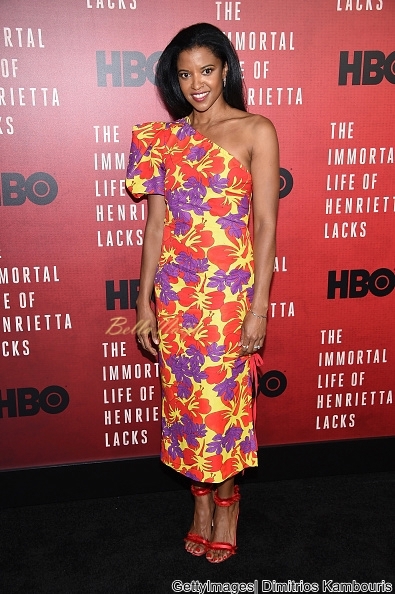 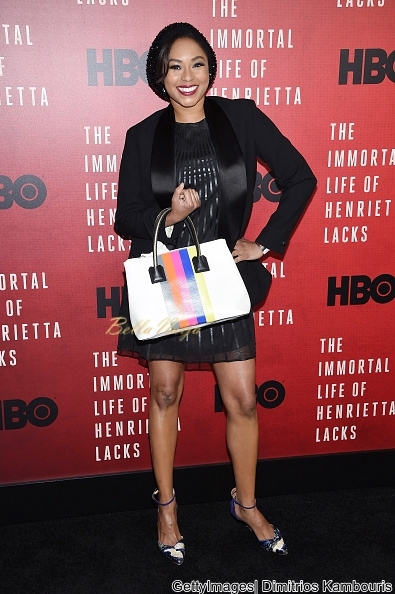 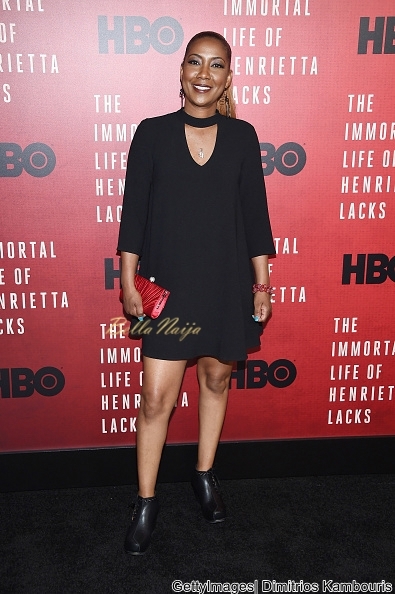 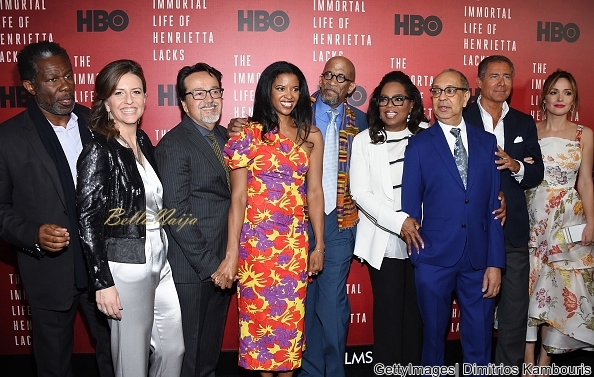 The cast of ‘The Immortal Life of Henrietta Lacks’ looked stunning on the red carpet at the movie premiere held at SVA Theater in New York City. 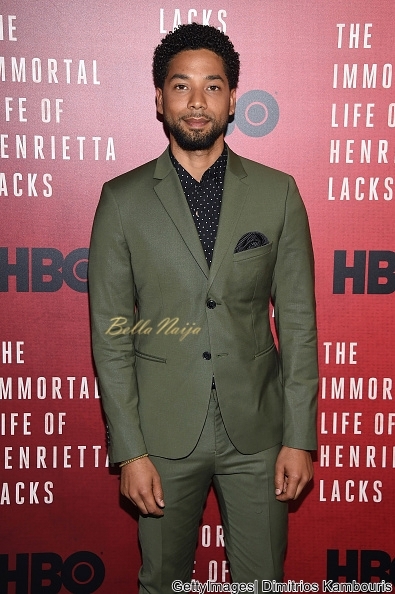 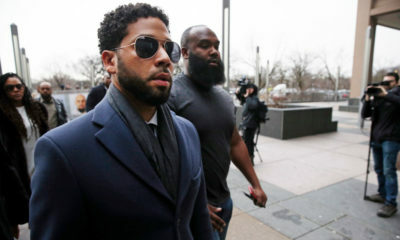 Jussie Smollett, Rose Byrne, Thomas Roberts, Al Sharpton were some of the celebrities that walked the red carpet. 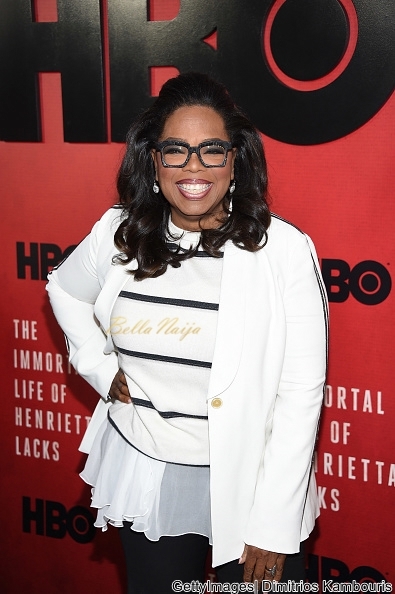 Drake’s Home gets Burglarized by an Oddly Thirsty Woman! 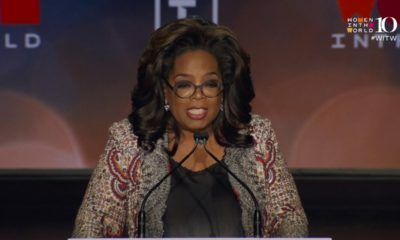 Oprah looked frail at a filming location in Baltimore, still can’t get over how poorly she looked.